The best way to connect with tons of attractive and likeminded singles is through free chat at Cupid. Dive into communication, talk to people and meet your perfect companion. Why is it so difficult to meet someone who truly gets you? 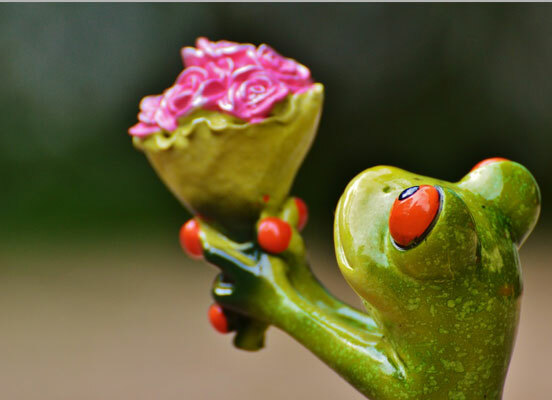 Where to find awesome singles looking for similar things in life and dating as you do? Elite chat rooms at Cupid is a perfect place for you. Not only can you discover tons of amazing people, but you can also connect with someone truly compatible. Here at Cupid single men and women are searching for friends, dating partners and life companions. Online communication is a perfect way to connect with singles worldwide, as we’ve got members from the USA, Canada, the UK, Europe etc. It’s much easier to have a warm conversation, as singles feel calm and relaxed. That is why fulfilling relationships are often launched online today. Elite chat helps singles too meet people who are just their type. The atmosphere here is warm and friendly. Members just enjoy spending a good time and talking to interesting people. It’s truly convenient, as you can stay in touch with your match whenever you want and wherever you are, as long as you’ve got the Internet connection. To start talking at free chat room online you need to register first at Cupid. It’s truly simple. You need a profile with some photos and info about yourself. You can tell about your hobbies, your personality and your values. Include anything you believe is important for other singles to know about you. Don’t forget to upload some photos, as profiles without pictures are less likely to be searched for. As soon as you’re through with organizational issues, get down to really awesome communication. Talk to singles at free elite chat room. Exchange messages with your match privately. Remember that online communication is about talking and getting to know each other. Discuss your interests and passions. Feel the connection, as when you finally meet this person, you’ll feel like you’ve known each other for years. This is what makes online communication amazing. It helps people to get closer and find mutual understanding. Now it’s time to see everything yourself! With a growing popularity of online services it’s become difficult to find a truly reliable one. Luckily, you’ve found Cupid. We’re known worldwide and have a reputation of a trustworthy dating service. We care about our members and do our best to ensure their safety. You’ll feel safe and secure communicating at Cupid. Another thing that makes our site the best is the pool of compatible singles. Every day thousands of new members join Cupid worldwide. Just imagine the number of people you can connect with within a few seconds. Your chances to meet amazing dating partners, ideal companions and real friends are truly high. Use the matching technology and meet your perfectly compatible partners. Chat online to tons of singles and find your true love. Share your passions and interests with the likeminded to meet your soulmate. 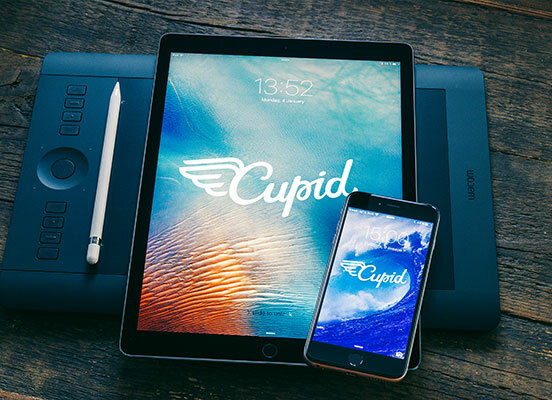 Launch truly fulfilling relationships at Cupid, as it’s truly easy and convenient. What are you still waiting for? Dive into online communication straight away!